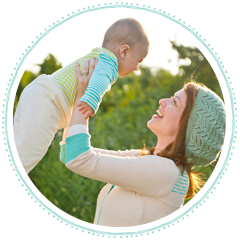 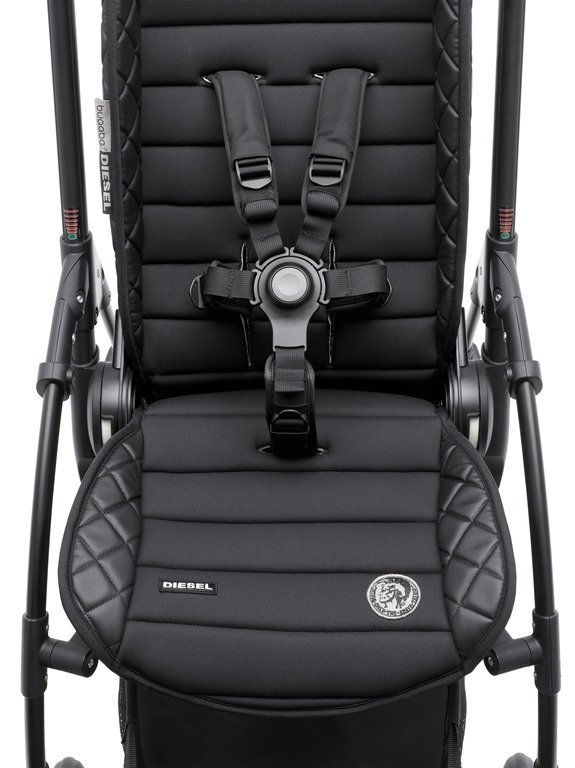 Bugaboo and Diesel have done it again! 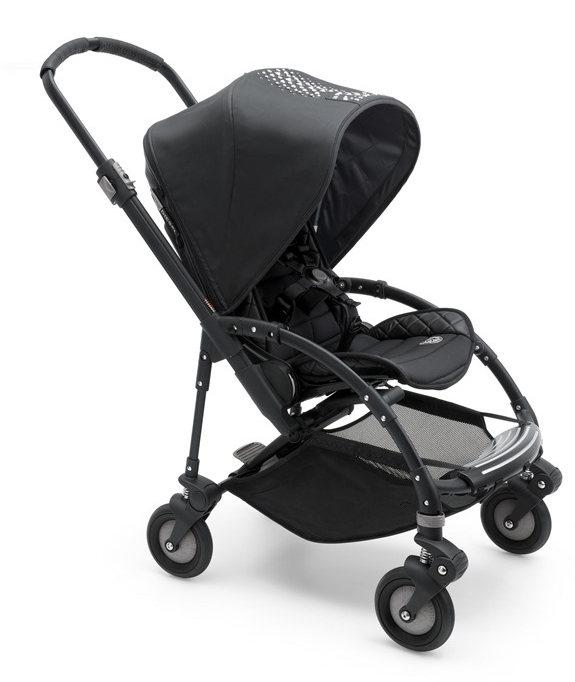 The Special Edition Bee 3 is the 3rd and final stroller by Bugaboo made in collaboration with Diesel. 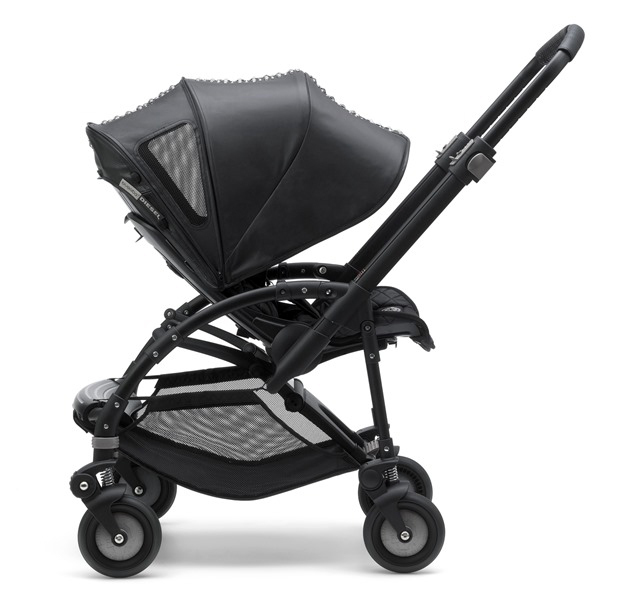 This stroller with an attitude is not for the faint for heart. 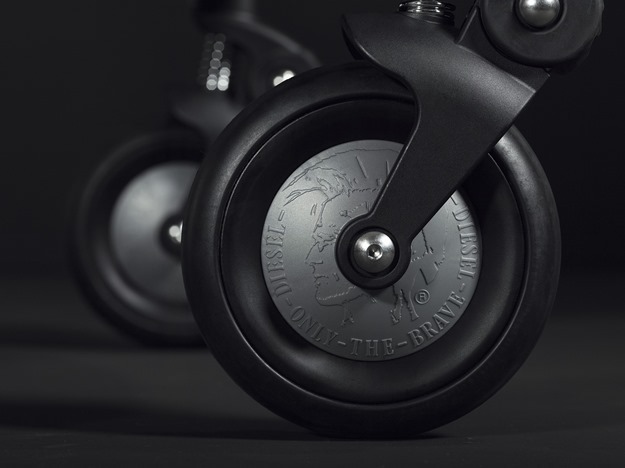 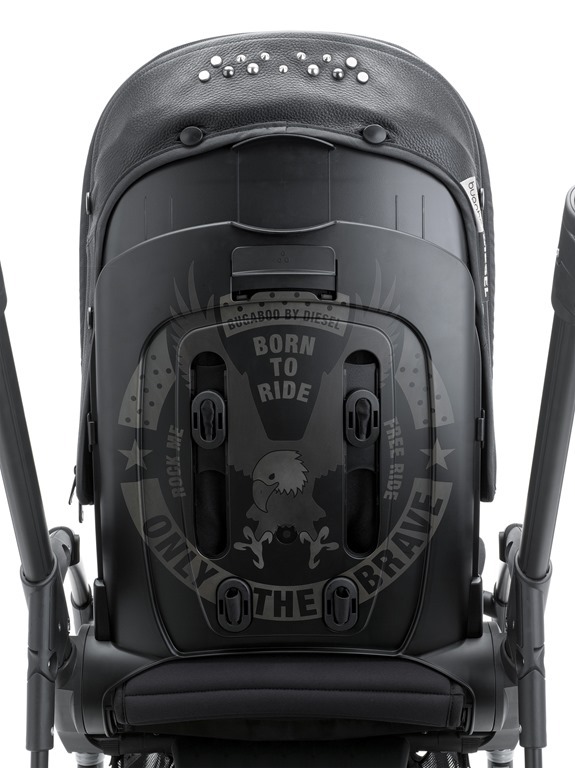 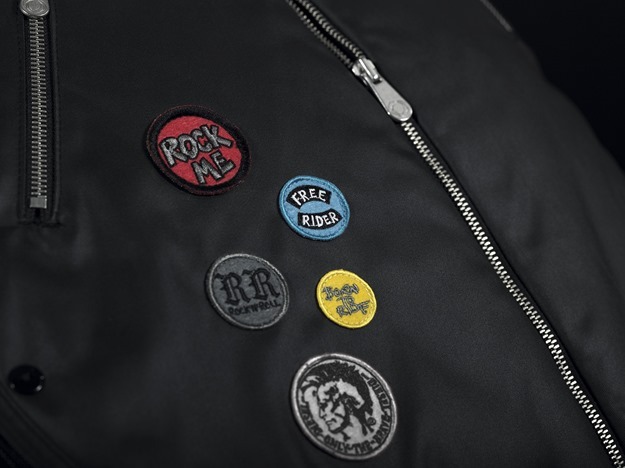 It is a rock-inspired collection, designed completely in black with a leather canopy decorated in studs, 'Born to ride' laser-printed tattoo in back of seat and wheel caps that feature the Diesel motto - 'Only the brave'. 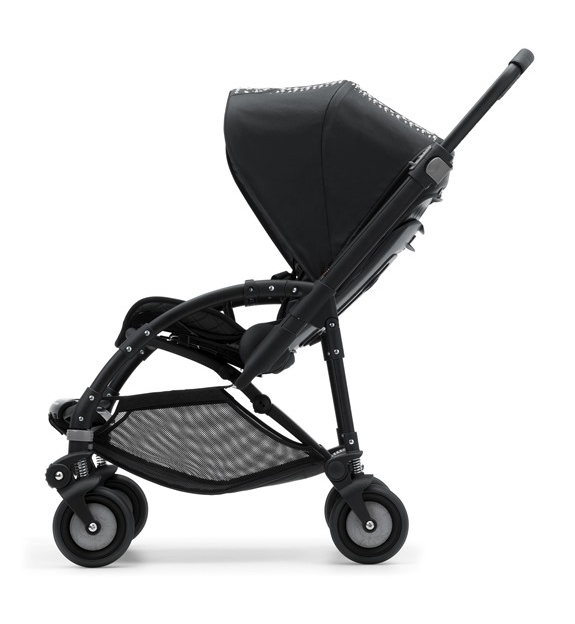 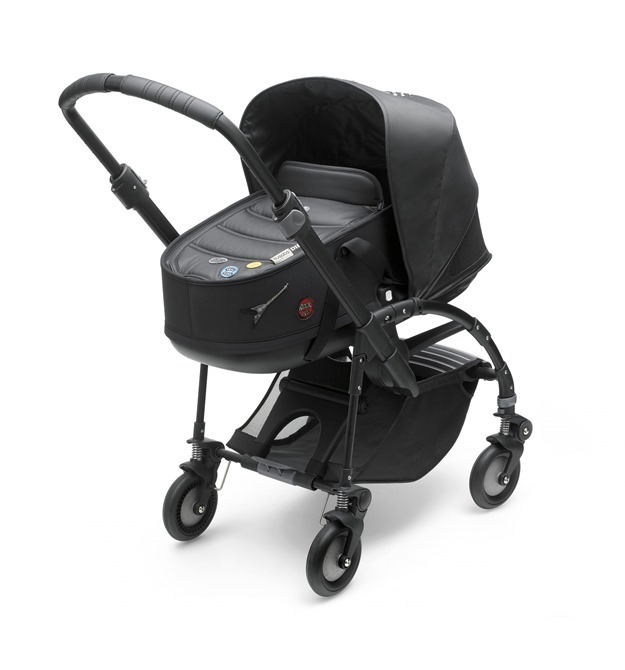 The Bugaboo Bee 3 by Diesel is a stroller like we've never seen before! 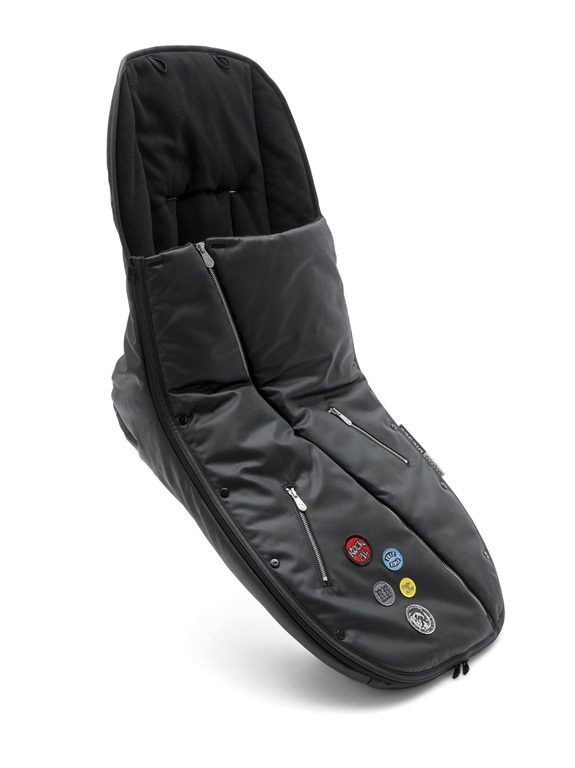 The price is not for the faint of heart either. 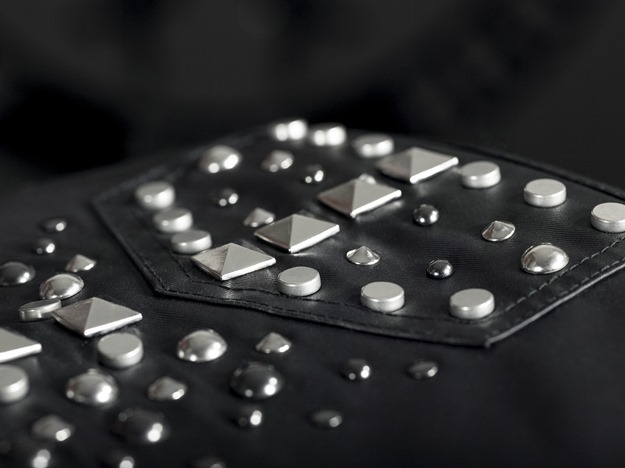 The Bee 3 by Diesel will retail for $919 and will be available for purchase on April 1st, 2016. 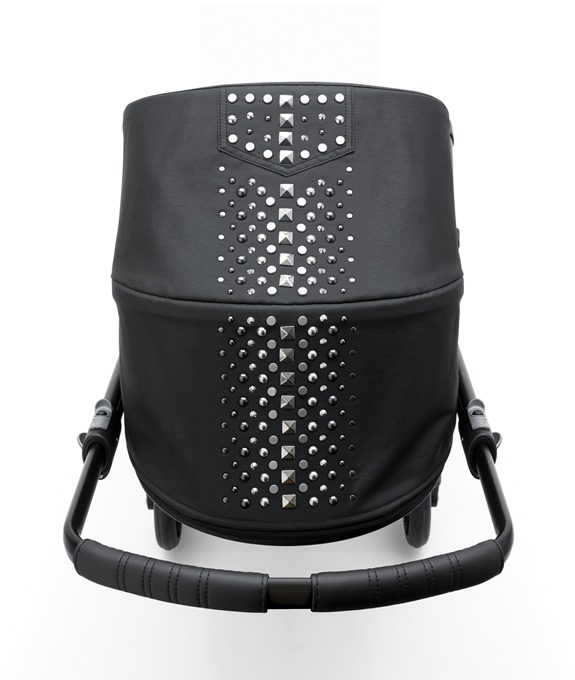 The matching Diesel Rock bassinet tailored fabric set will cost $140 and the matching black footmuff - $175.